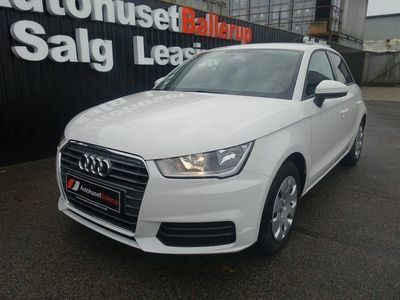 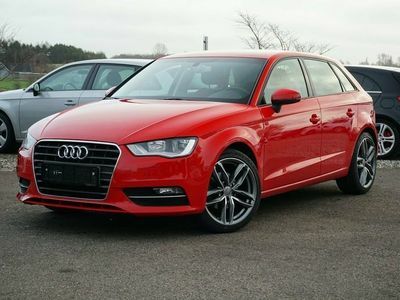 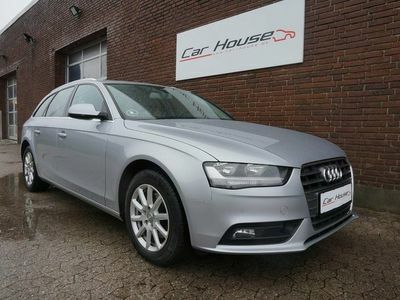 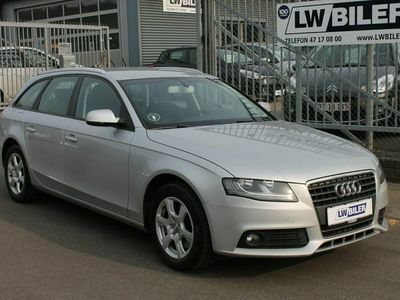 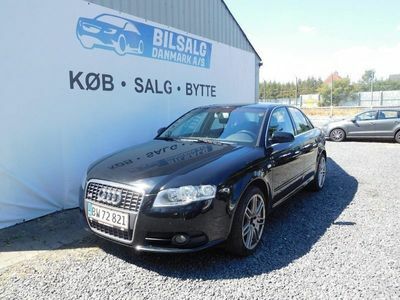 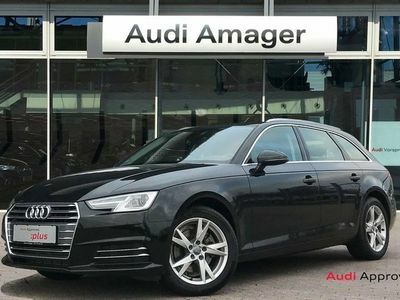 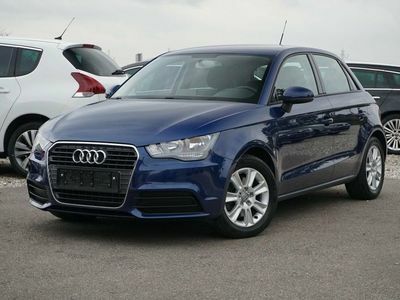 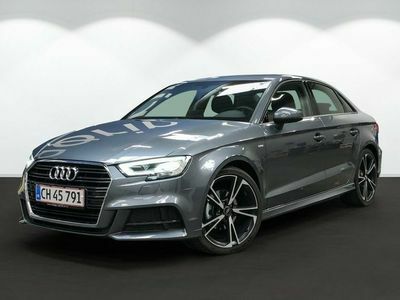 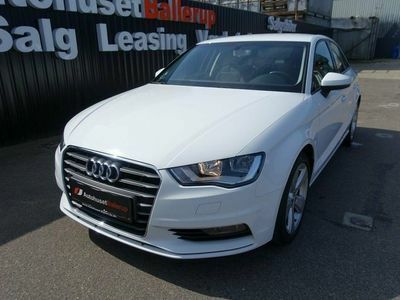 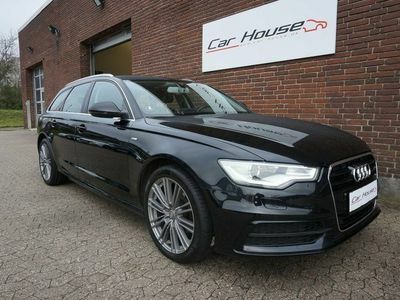 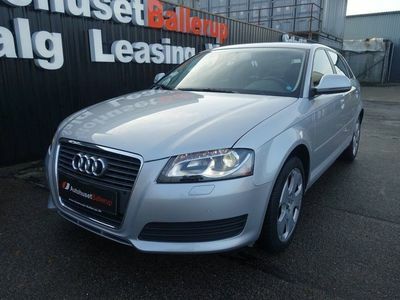 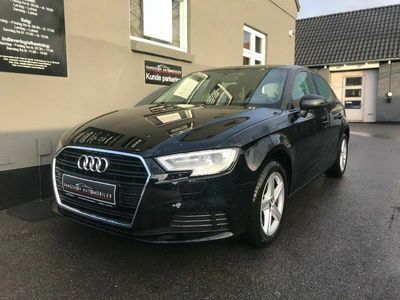 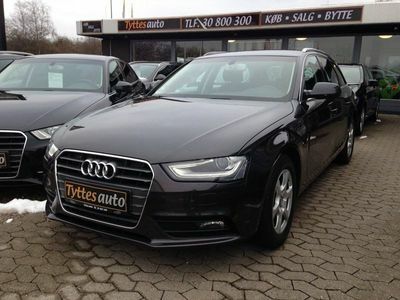 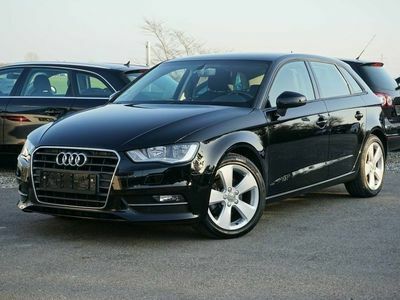 Audi A3 Sportback 2,0 TDi 140 Attraction S-tr. 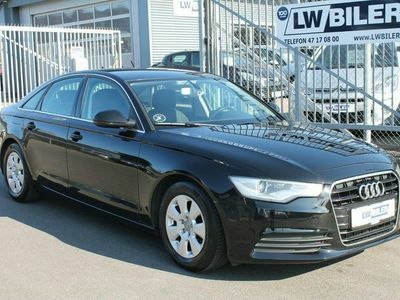 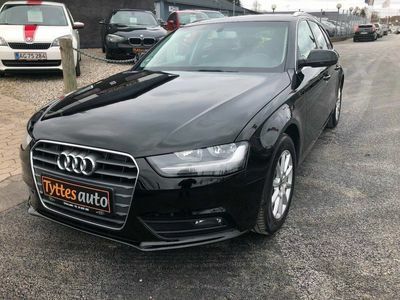 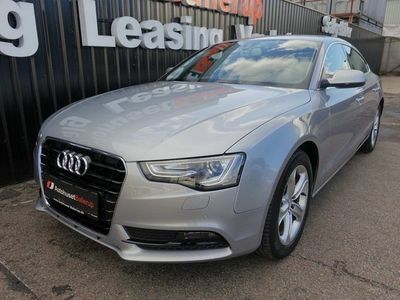 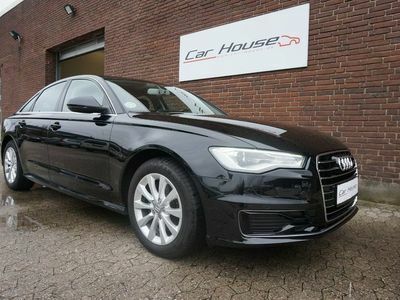 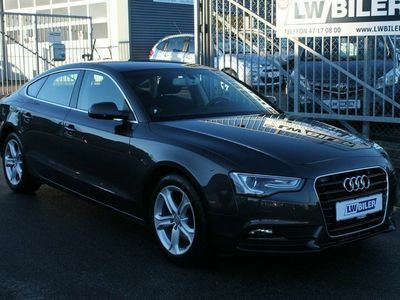 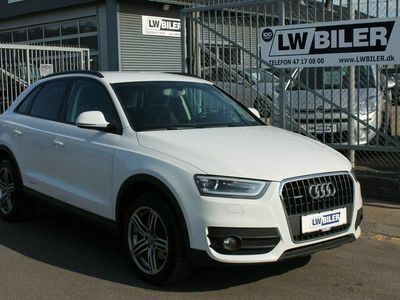 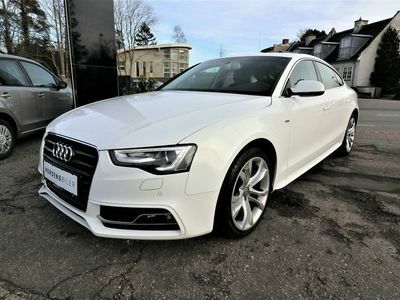 Audi A5 Sportback 2,0 TDi 190 S-line Multitr. 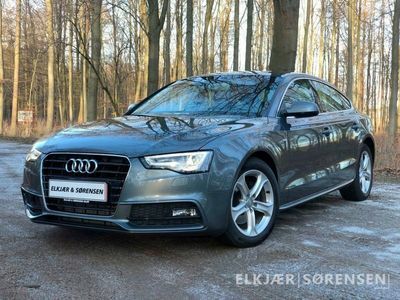 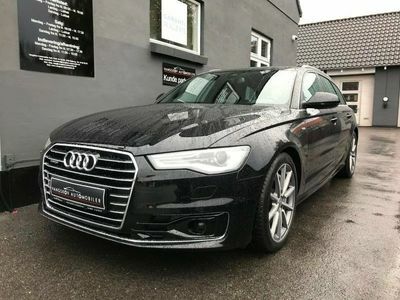 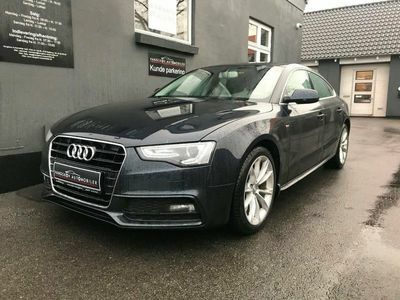 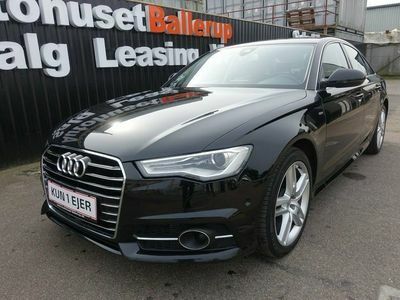 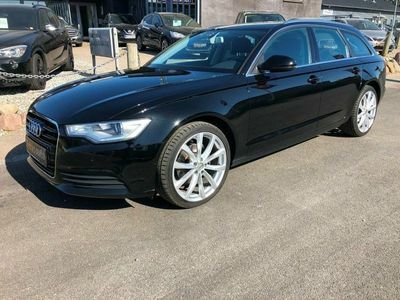 Audi A5 Sportback 1,8 TFSi 177 Multitr. 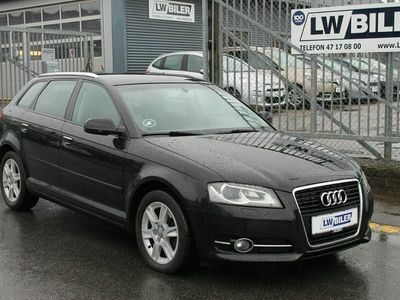 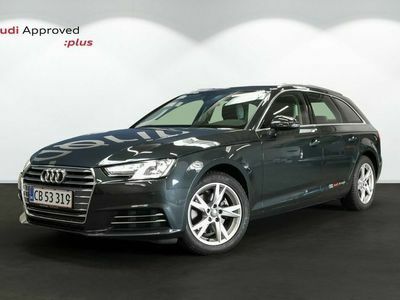 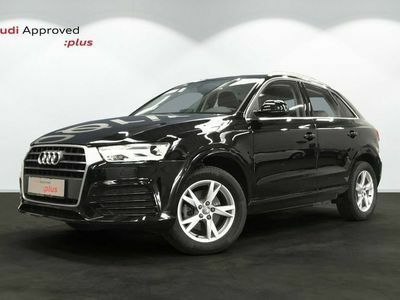 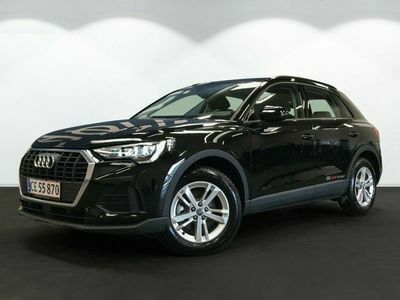 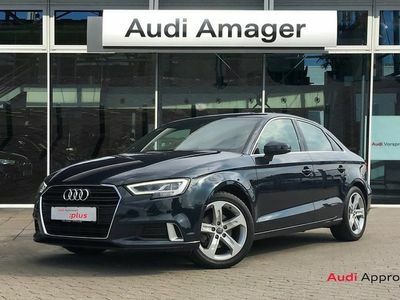 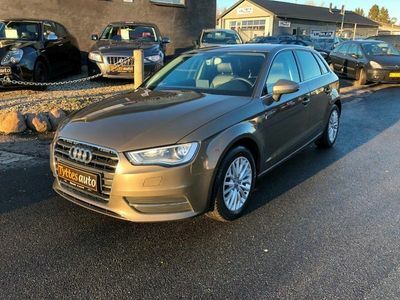 Audi A3 Sportback 1,6 TDi Ambiente S-tr.